Inspired by an intriguing evening and quality elements, Ready, Set, Soiree includes everything they’ll need to host the perfect evening with panache. 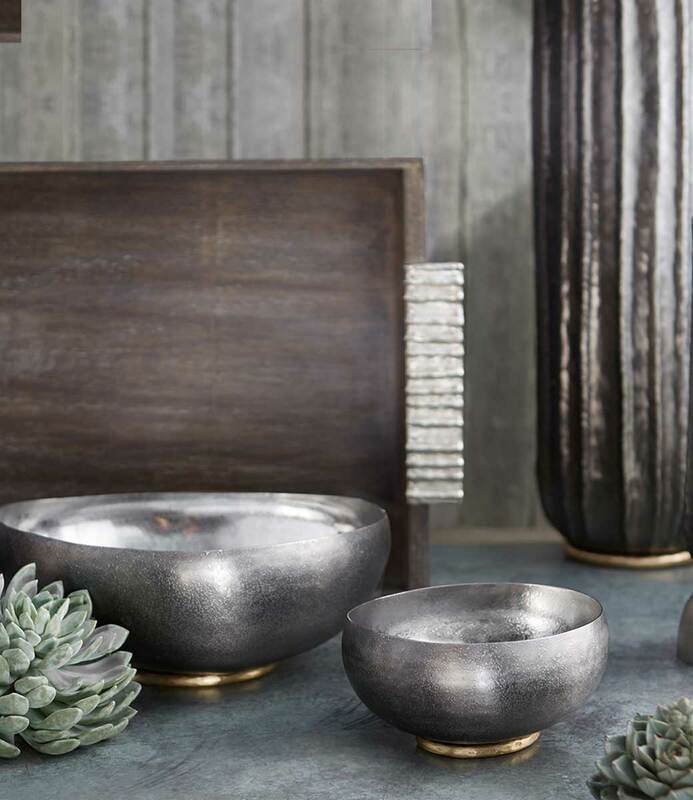 Find luxe accessories like the Nirvana box, checked table mats, and rich cocktail napkins to elevate any soiree. Perfect for gifting couples and individuals alike, feting new homes, special successes and more. Suit your requirements & budget. Nirvana Box - Small (Set of 2), Broken Checks Table Mats (Set of 4), Gift Box, Broken Checks Cocktail Napkins (Set of 4). All of our hampers can be customized to suit your requirements. Personalized Packaging Details - Optional handwritten note or sentiment can be included. Comes packaged in a Gold leaf box. From corporate gifting and marketing initiatives to personal gifting and grand gestures, The House Of Things has a handy range of ready gifting options and a dedicated team to manage and expertly execute bespoke gifting hampers to suit any occasion, style, or budget. At The House Of Things, we believe that every gift tells a story. To make your special occasions ever more memorable, we present you “Boxed with Love” – a dedicated personal shopping service to accommodate all your gifting needs and offer suggestions for any occasion, style and budget. With a handy range of ready gifting options and a team to expertly execute bespoke gifting hampers, we are committed to bringing joy to the everyday. Find beautiful, rare and inspired design objects to share with people you care about.